The Ivoryton Playhouse has announced its 2016 season. The playhouse, which was originally a union meeting hall for the workers at the local piano-key factory, was an important summer stock venue in the mid-20th century, with such stars as ZaSu Pitts, Groucho Marx, Helen Hayes, Marlon Brando, Art Carney and a pre-Hollywood Katherine Hepburn appearing there. I first discovered the place when the River Rep troupe held sway there from the late ’80s to the mid-’00s, with popular summer seasons of everything from Sherlock Holmes to Damn Yankees to A Shot in the Dark. For around a decade now the Ivoryton Playhouse has been a year-round concern. In recent seasons they seem to have hit their stride with ambitious musicals, new comedies and celebrity bio-musicals. 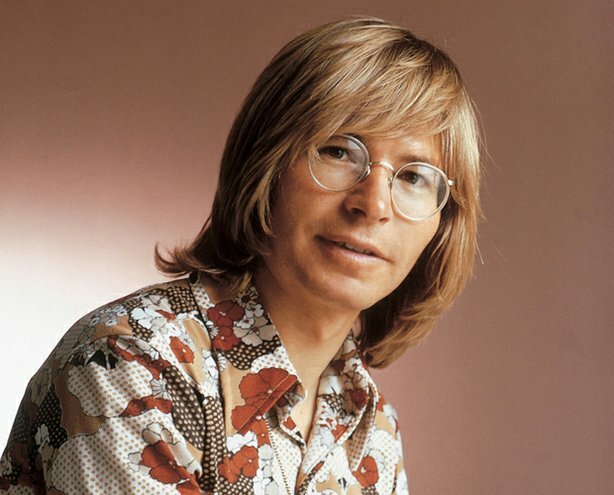 April 6-24: Back Home Again: On the Road with John Denver. CT premiere of the jukebox show about the the bespectacled country/folk singer who died tragically in a plane crash. Denver is played by David Lutken, who has previously played Johnny Cash and Woody Guthrie on Connecticut stages. May 4-22: Six Dance Lessons in Six Weeks. The Richard Altieri play-with-music about a dance instructor and the retired woman who is his eager pupil. The play, which debuted in 2001, was filmed last year with Gena Rowlands and Cheyenne Jackson. 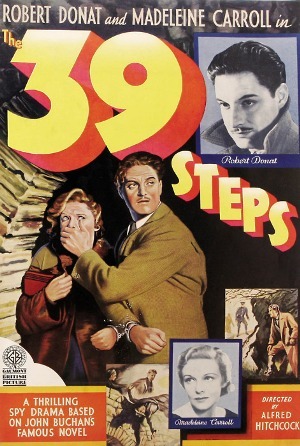 June 1-19: The 39 Steps, the slapstick quick-change mystery thriller which lampoons the Hitchcock film of the same name (and does a disservice to the great original novel by John Buchan). The Broadway version had clownish choreographic contributions by Christopher Bayes (who’s done several comedies at Yale Rep), and the Shubert in New Haven was the first East Coast stop on the show’s first national tour in 2009, so there’s some local connections for you. Hartford Stage did their own production in 2011. June 29-July 24: Chicago, the razzle-dazzle Kander/Ebb/Fosse classic whose 1996 Broadway revival is still running on Broadway and touring nationally. The 2002 film version didn’t hurt the show’s popularity. Aug. 3-28: Rent, the Bohemian New York AIDS saga by Jonathan Larson. 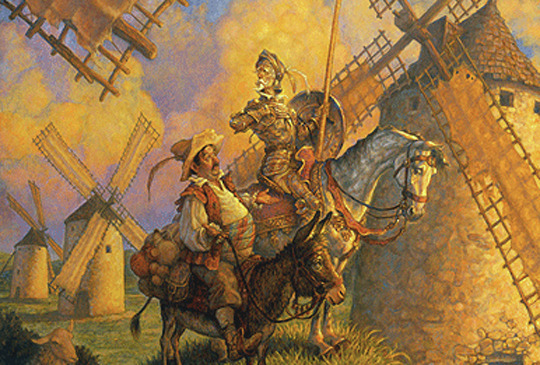 Sept. 7 to Oct. 2: Man of La Mancha, the quixotic Dale Wasserman/Joe Darion/Mitch Leigh musical which world-premiered at Connecticut’s Goodspeed Opera House in 1964, visited the state again in numerous tours, including a ’90s one starring Robert Goulet, got a scaled-down production at the Long Wharf in 2007 and gets down frequently by small theaters around the state (including The Clay & Wattles troupe in Bethlehem just this past summer). 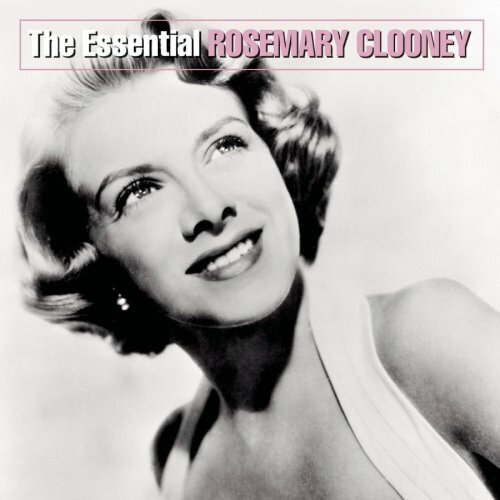 Oct. 26-Nov. 13: Tenderly: The Rosemary Clooney, the story of George Clooney’s pop-singer aunt, whose hits included “Come On-a My House” and “Hey There.” Any stage show about her would just have to be better than the 1982 Sondra Locke/Tony Orlando TV movie Rosie. The Ivoryton Playhouse has a sweet website where you get subscriptions and info and history and stuff. Or call (860) 767-7318.